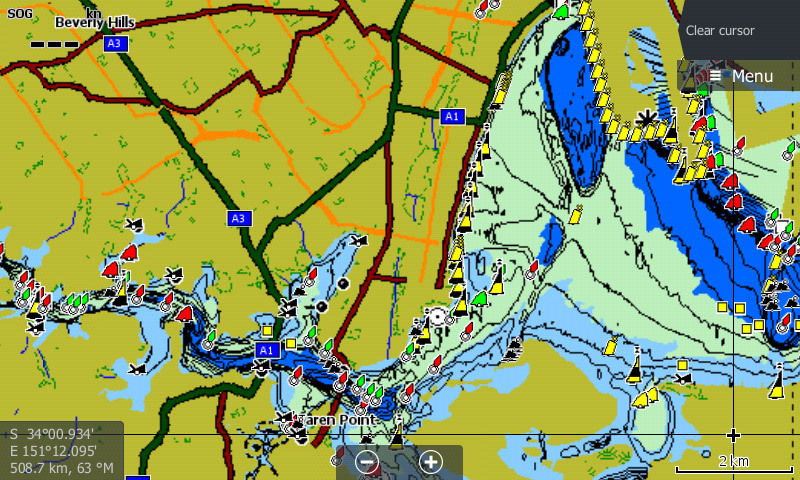 The Georges River map includes Botany Bay and is a vast system that winds its way west for kilometer after kilometer through a number of different scenic views, but maybe the best are the sandstone rockwalls. Tags: Georges River, NSW Australia, NSW Coastal. 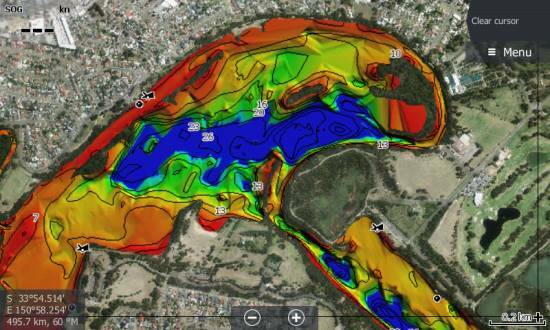 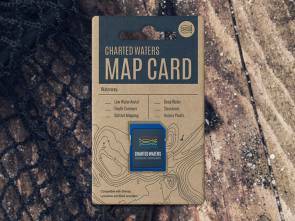 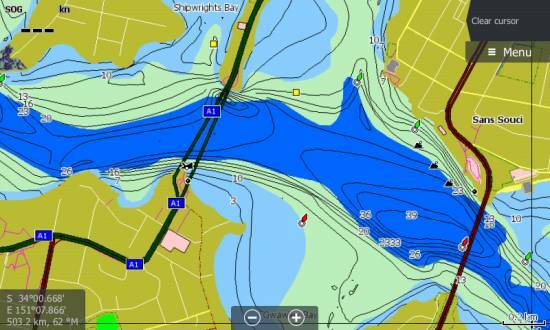 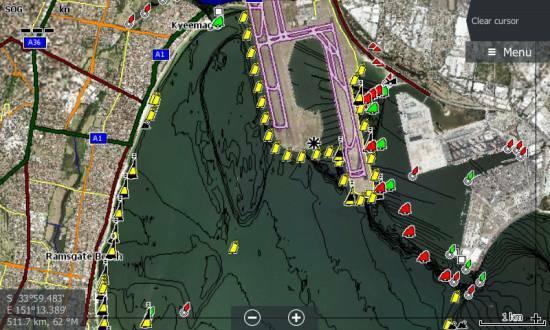 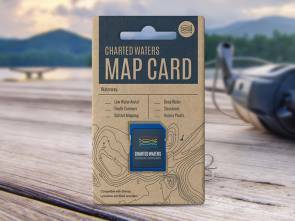 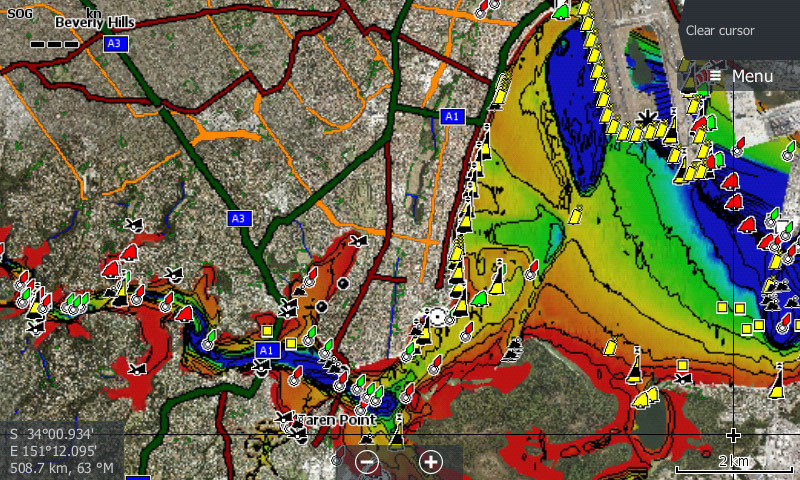 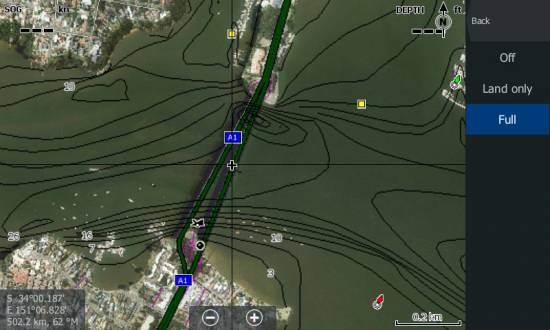 The Georges River Map card contains map data for viewing on Lowrance, Simrad and B&G sounders. 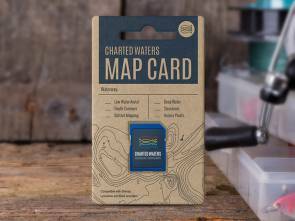 All maps and charts are for reference purposes only. Not for navigation. 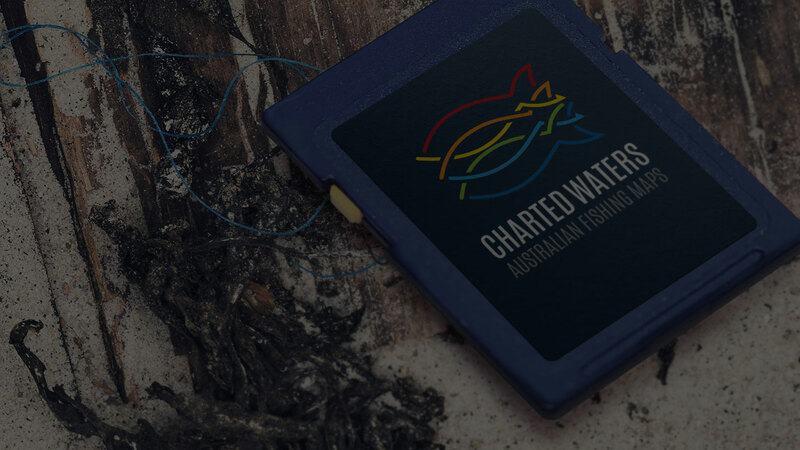 Special thanks to the NSW Roads & Maritime Services, the Office of Environment and Heritage NSW and Sydney Water Monitoring Services. This map uses OpenStreetMap & Google Earth Image © 2015 Digital Globe.